This is the story of an Arcon MkV prefab. We don’t know where it was originally located or who lived in it. 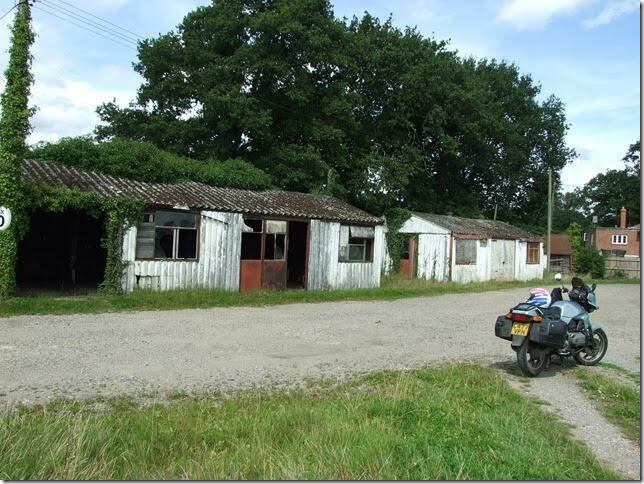 Its journey starts as a dismantled prefab offered as Government surplus. Purchased by Tilhill Forestry, then based at Tilford in Surrey, the Arcon was brought into use as a bonded tobacco warehouse. Tillhill Forestry had been commissioned to conduct tobacco trials and had to store its produce, grown successfully as the tobacco was subject to customs duties! All the prefab’s internal fittings and walls, ceilings and floors had been removed (or not installed) and new double doors created on the side wall. By or before 1977 the Arcon had moved again, 1½ miles away. 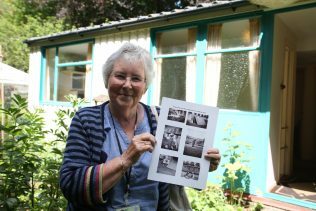 Its new purpose was as the entrance, gift shop and display area at the Rural Life Centre in Tilford where it remained in use for nearly 30 years. The Arcon prefab is opened to the public – as a prefab! The opening of the prefab as a museum exhibit is documented on film. We are privileged to have a copy for our archive. Thanks to Judy, who grew up in an Eastbourne prefab, at the Rural Life Centre for sending it to us. What do we know about the Arcon MkV? 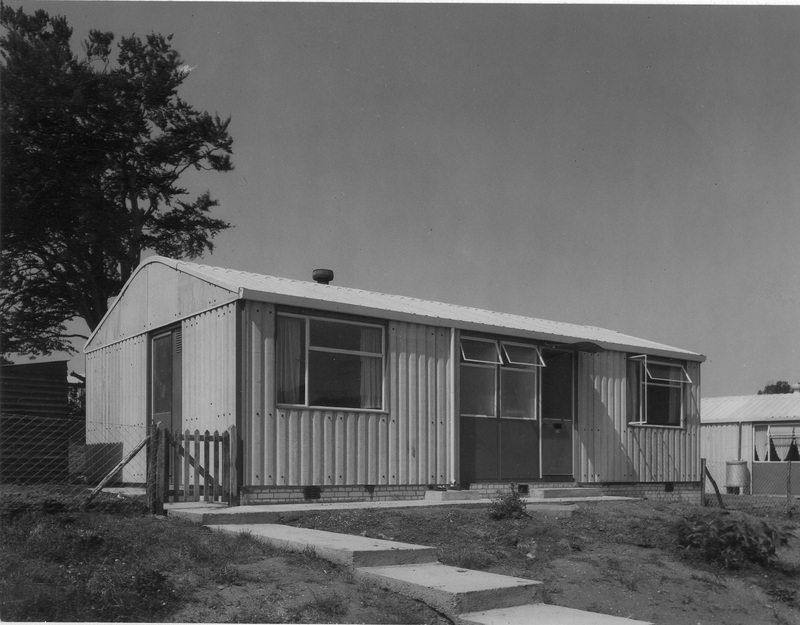 The Arcon was the second most manufactured prefab, after the aluminium AIROH. 39,000 were manufactured and distributed across the UK. The Arcon was one of the shortlisted designs on display at the Tate Gallery (now Tate Britain) in July 1944. 2,500 components were needed, involving 145 manufacturers! Taylor Woodrow oversaw the production of Arcon prefab bungalows. 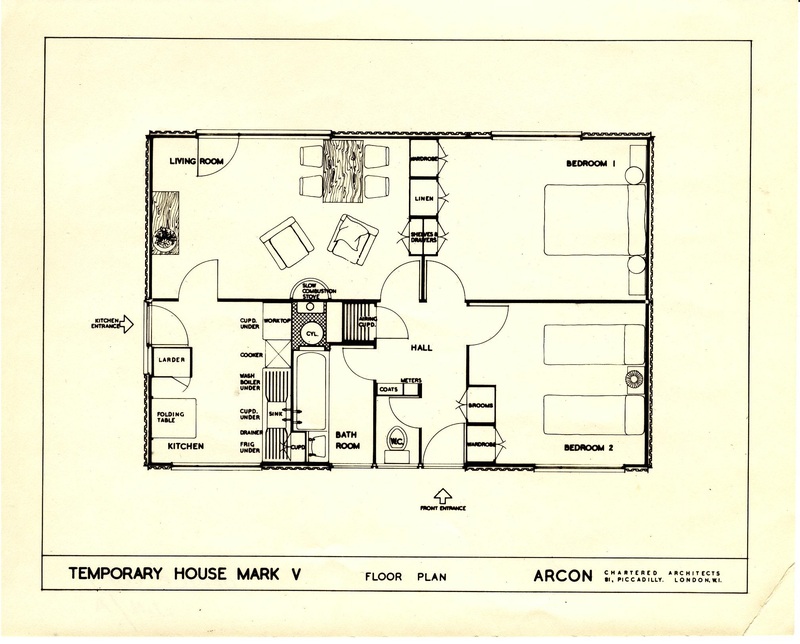 Arcon (Architectural Consultants) was a new type of research organisation, sponsored by several manufacturers with the aim of improving links between industry and architecture. Founded in 1943 by the architects Edric Neel, Rodney Thomas and Raglan Squire they were joined by Jack Howe the industrial designer. 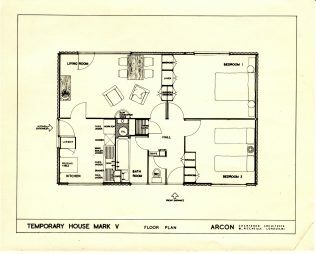 Jack’s daughter Susan contacted us and sent us photos of the Arcon and a floor plan. It has a tubular steel frame, designed by Ove Arup who had joined the government’s prefabrication committee in early 1944. 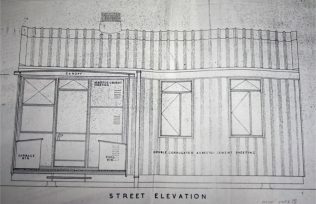 Edric Neel had once worked for the Modernist architects Wells Coates and Denys Lasdun and before the war he had worked on the prefabrication of concrete housing for the Cement Association in Coventry. The Arcon partnership dissolved in 1967 and was absorbed into the Taylor Woodrow group, which later became Taylor Wimpey. 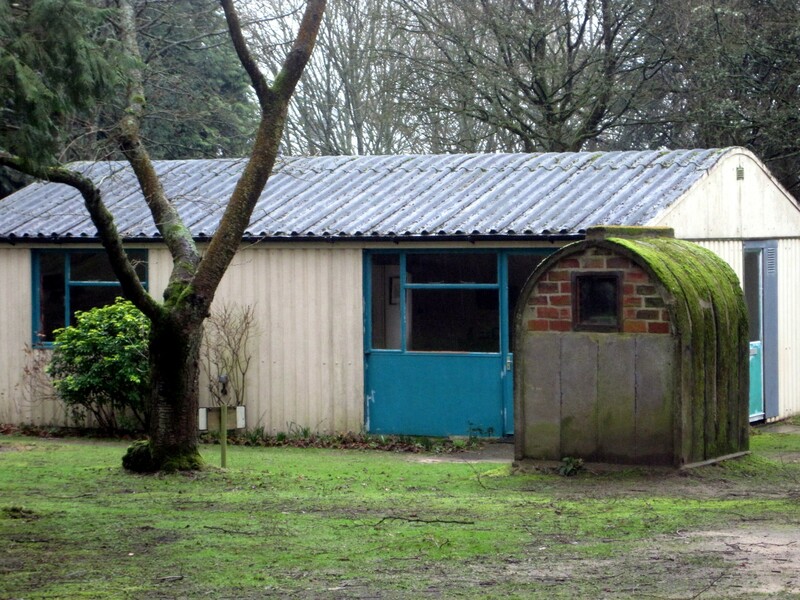 The Arcon’s steel frame was clad with double corrugated asbestos cement sheeting, including the distinctive curved roof, and with steel windows and doors. 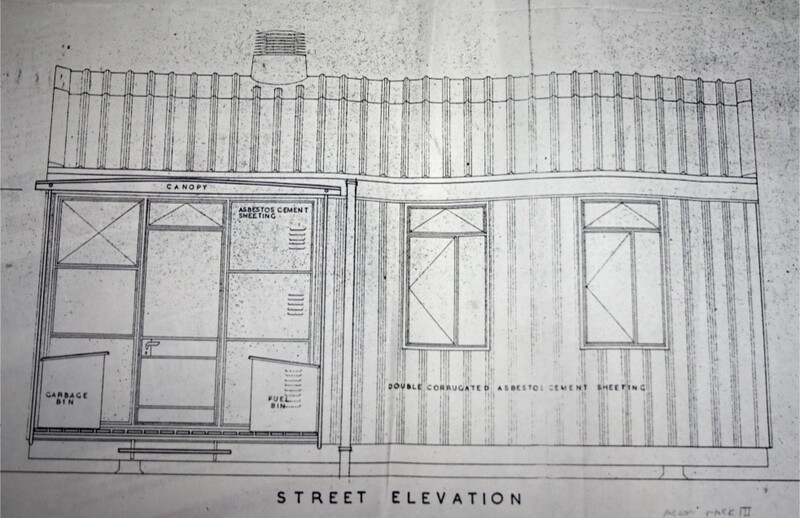 Thanks to the Chiltern Open Air Museum in Chalfont St Giles for these elevations, from their archive. The largest group of Arcon bungalows was at the Shrublands estate in Gorleston, Norfolk, where 711 prefabs were erected. In 1980 an Arcon MkV bungalow was offered to Avoncroft Museum of Historic Buildings in Bromsgrove, Worcestershire, by Birmingham City Council. The prefab was due to be demolished, and was dismantled from its location in Moat Lane, Yardley, and re-erected at the museum, opening in 1983. This was initiated by a meeting in 1974 between Taylor Woodrow, Department of the Environment, the Imperial War Museum and three other museums including Avoncroft, Beamish and the Museum of London to preserve and exhibit an example of an Arcon MkV. Elisabeth documented the Arcons and their residents of the Bishpool and Treberth estates in Newport, before the majority of them were demolished. 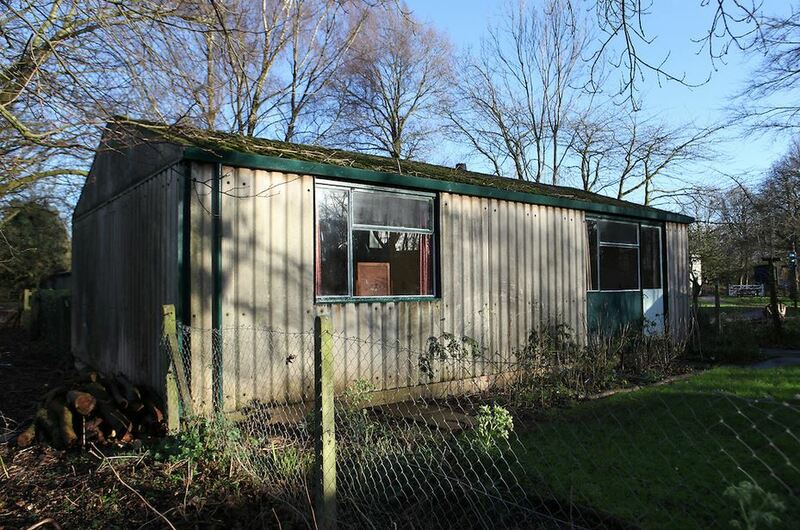 Of all the post-war prefab bungalows the Arcon MkV appears to be the most adaptable to different purposes; as a sailing club in Norfolk; a naturist group clubroom in East Anglia and the Isle of Wight Model Engineering Society among many other sightings! 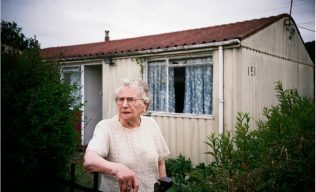 Thanks to our eagle-eyed prefab scouts, for spotting and recording them, and the other types of prefabs in various locations. 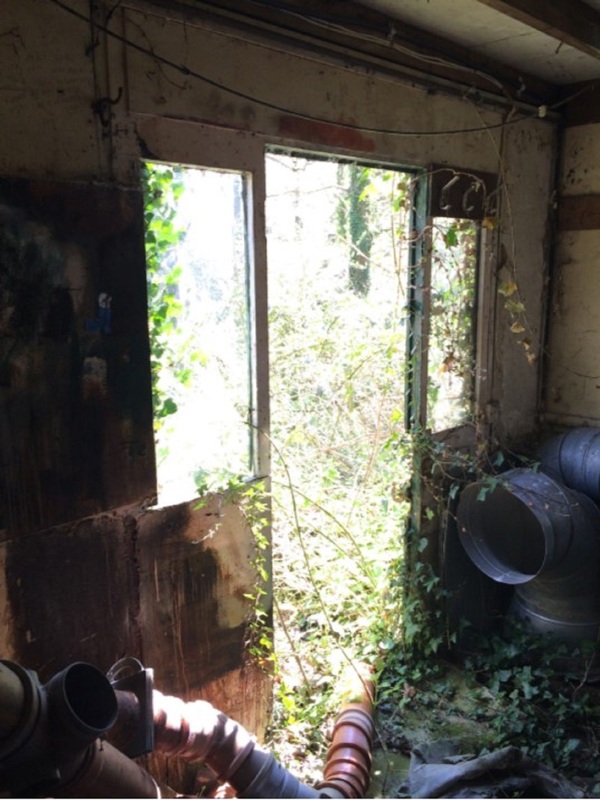 We were asked last year by the Freshwater Biological Association to identify ‘Stan’s Shed’ in Dorset from the inside, after years of re-purpose and storage. Pete, a super prefab scout who has written about prefabs in Southampton, discovered these Arcons on a farm east of Southampton. Today one of the new roads on the Grand Union Village development, the former headquarters of Taylor Woodrow in Northolt, London, has been named Arcon Drive in memory of the group’s association with the prefab. 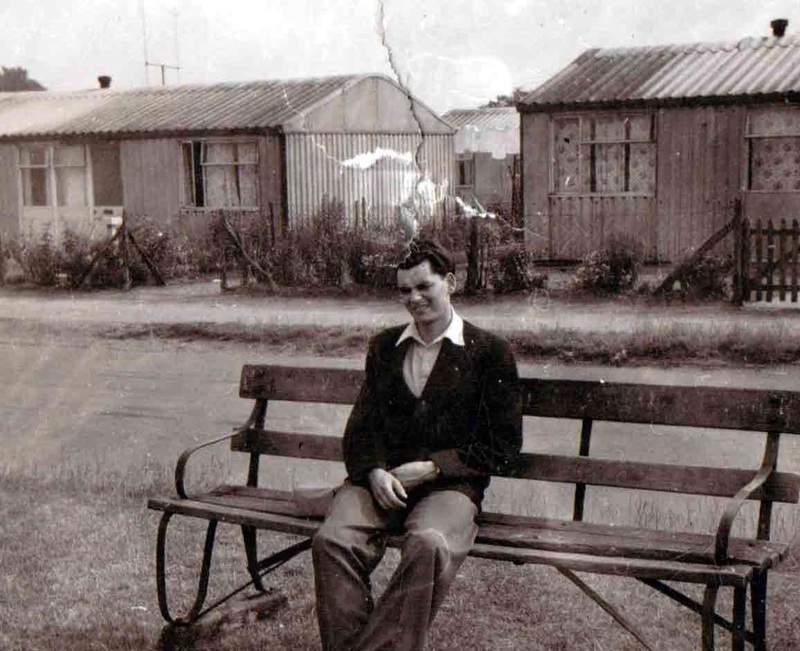 I wonder if the new residents know that there were once 40 prefabs – undoubtedly Arcons – in nearby Invicta Grove?